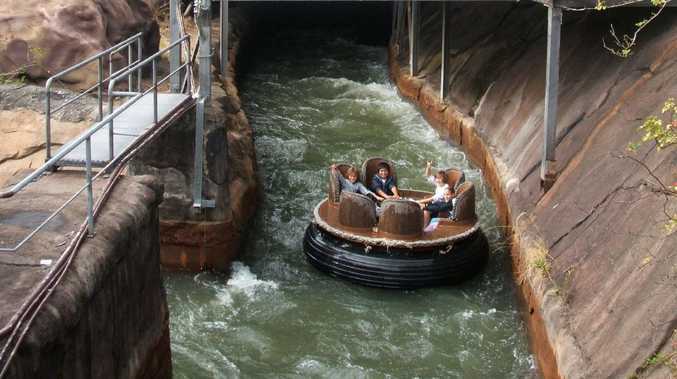 FOUR former Dreamworld workers are suing the Gold Coast theme park, two years after they witnessed the entire horror of four people dying on the Thunder River Rapids ride. 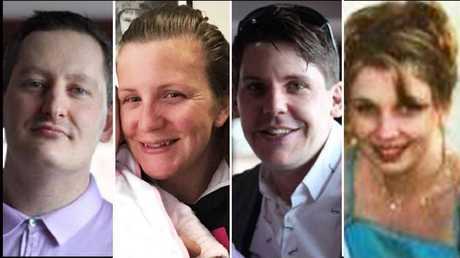 Three of the four workers will give evidence at the inquest into the October 2016 incident, that took the lives of Roozi Araghi, Kate Goodchild, Luke Dorsett and Cindy Low. Represented by Shine Lawyers, the four first responders say they are still psychologically damaged from trying to help the four pinned Australians. In a statement to news.com.au, Shine Lawyers' solicitor Tina Ibraheem said the four first responders' "level of trauma is beyond anything I have ever seen". Three of the four first responders will take the stand to testify at the inquest into the Dreamworld tragedy - something that's played heavily on their minds Ms Ibraheem said. "The lead up to this week has been incredibly distressing, it's a date that has played on their minds for nearly two years," she said. Mr Buss was subsequently fired following an internal investigation by the Gold Coast theme park. Counsel assisting Ken Fleming QC asked Mr Naumann if there had been a "total failure by everybody" to identify risks with the ride. "In hindsight, yes," Mr Naumann replied after a long pause. Mr Naumann had earlier said he believed some maintenance operations may have been deferred for budgetary reasons. Mr Murphy also revealed senior management had altered a policy to allow a ride to break down three times in 24 hours before it was shut down. 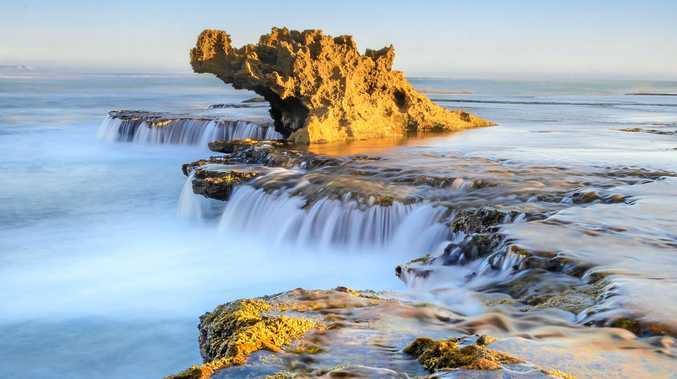 "It was passed down from the management meeting that we would do it that way," Mr Murphy said, adding he didn't know when the order to extend it from two break downs in one day had been made, or why.